Episode 47 - Setting Up a D-STAR Radio with John Davis, WB4QDX | Ham Talk Live! Have a D-STAR rig and have no idea how to use it? Need help with D-STAR? John Davis, WB4QDX joins us to talk about how to setup a D-STAR rig and take your questions LIVE! 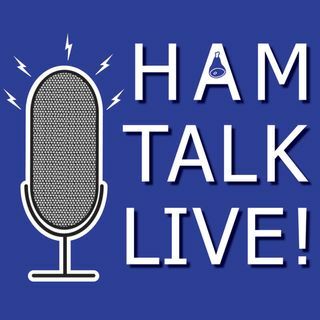 Join the conversation by calling 812-NET-HAM-1, Skype Ham Talk Live, or Tweet @HamTalkLive.